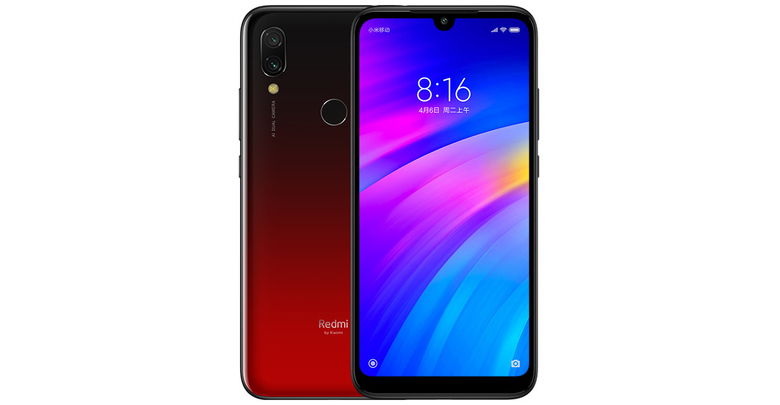 Xiaomi sub-brand Redmi today introduced its latest budget Android smartphone, the Redmi 7. Just like the Redmi Note 7 and Note 7 Pro smartphones launched earlier this year, the Redmi 7 offers fantastic value for money. 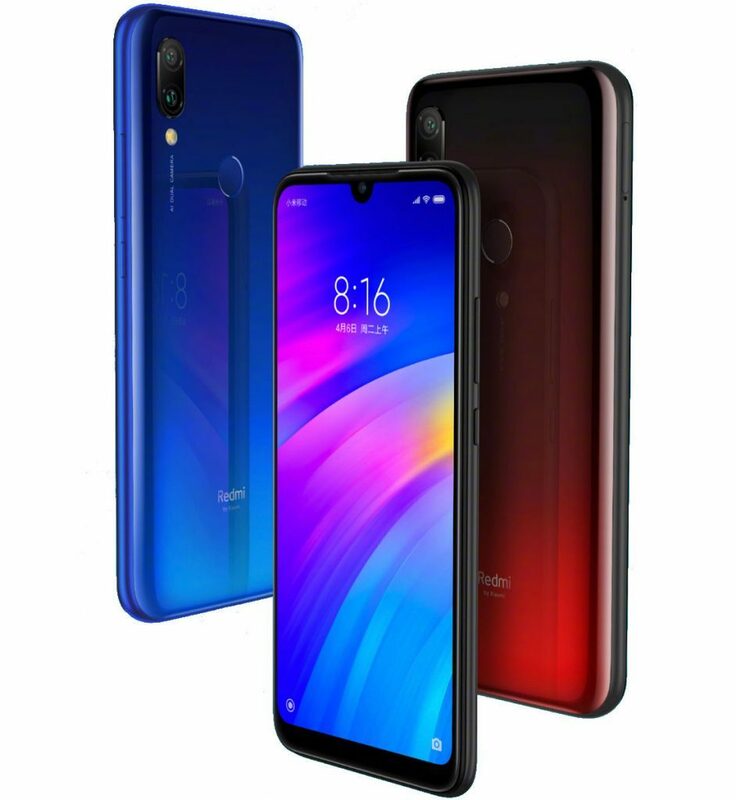 The Redmi 7 features a 6.26-inch IPS LCD display with 720 x 1520 HD+ resolution and a 19:9 aspect ratio. It comes with a waterdrop-style notch at the top and a layer of Corning Gorilla Glass 5 on top for high durability. On the back, it comes with a gradient finish similar to the two other Redmi-branded smartphones launched so far. Under the hood, Redmi 7 runs on a 14nm Qualcomm Snapdragon 632 octa-core processor clocked at 1.8 GHz with an Adreno 506 GPU. That’s a pretty significant upgrade when compared to the MediaTek Helio P22 chipset powering the Redmi 6. For optics, Redmi 7 has a dual-camera system at the rear with a 12MP resolution primary snapper and a 2MP secondary sensor. The primary sensor has a 1.12um pixel size and comes with an f/2.2 aperture lens. On the front is an 8MP selfie camera with AI Portrait and beautification features. Keeping the lights on is a 4000mAh capacity battery with standard 10W charging. Some other key features of the new smartphone include a rear-mounted fingerprint sensor, Dual 4G VoLTE, an IR blaster, and P2i nano coating. The Redmi 7 runs on Android Pie-based MIUI 10 out of the box. In China, the Redmi 7 will go on sale starting March 26. Redmi has priced the 2GB + 16GB variant of the smartphone at CNY 699 ($105), while the 3GB + 32GB variant will cost CNY 799 ($120). The top-end variant with 4GB RAM and 64GB internal memory has been priced at CNY 999 ($150). As for color options, consumers in China will be able to choose from Blue, Red, and Black colors. No word yet on when the smartphone will be available for purchase in markets outside China.